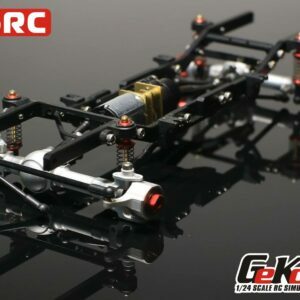 If you are looking for the ultimate in micro scale crawling, but prefer driving you RC to building it, the Almost-Ready-To-Run Geko GK-24 ARTR is for you. 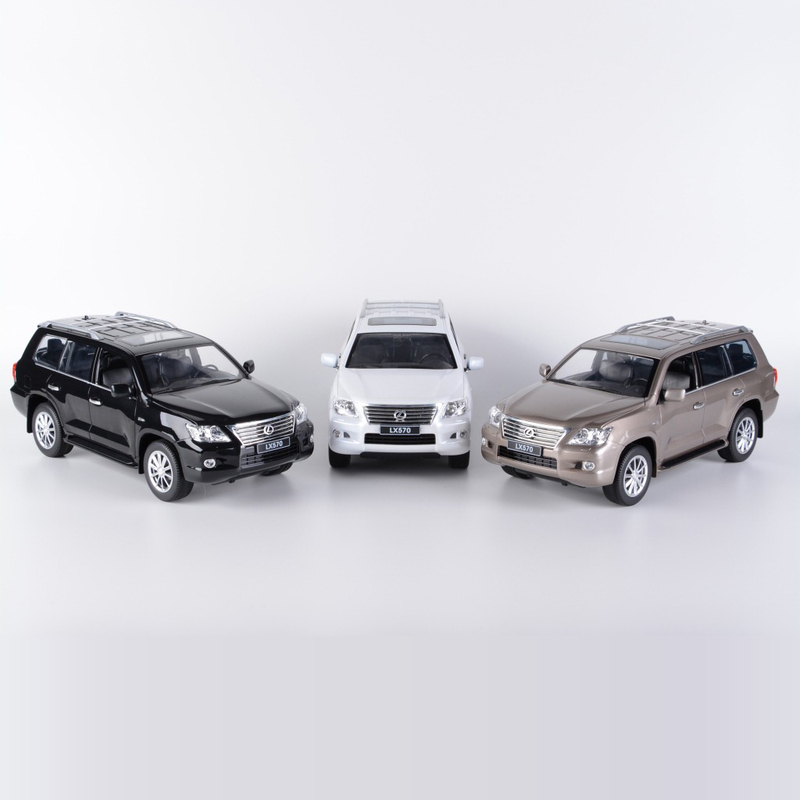 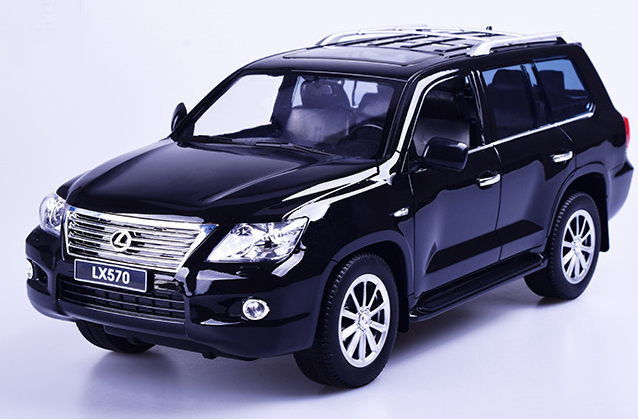 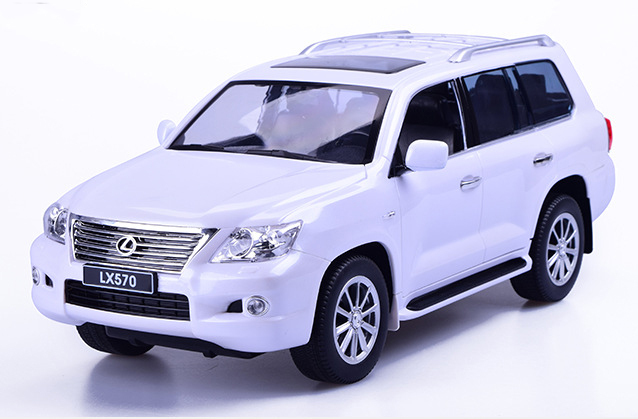 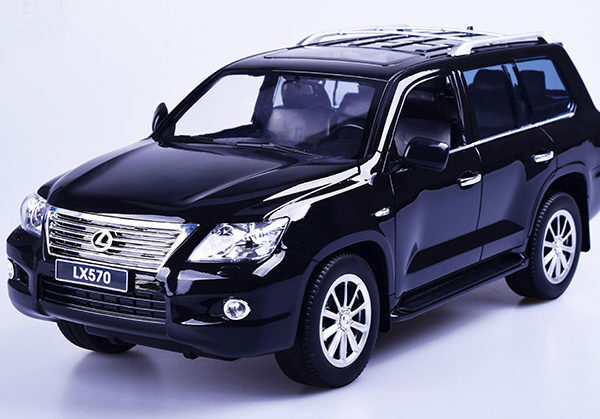 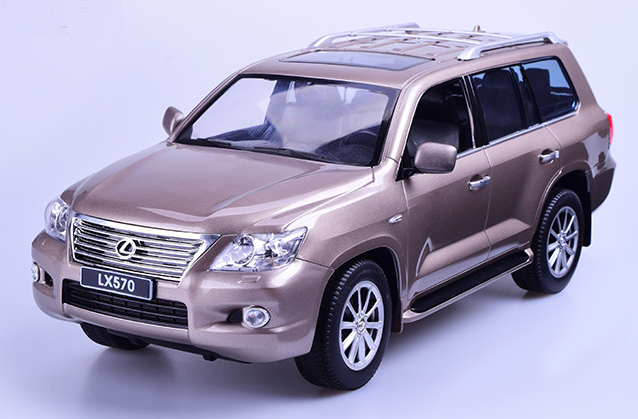 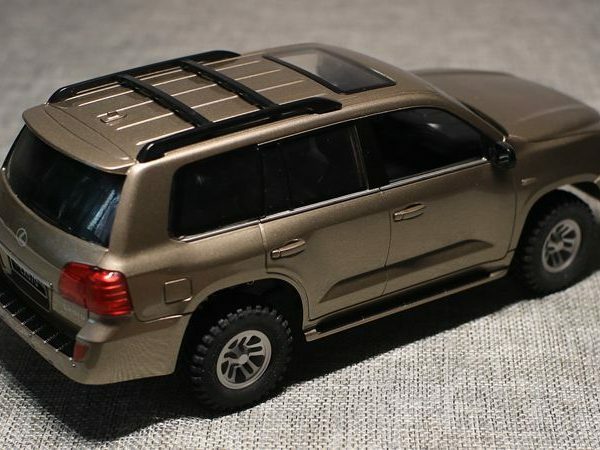 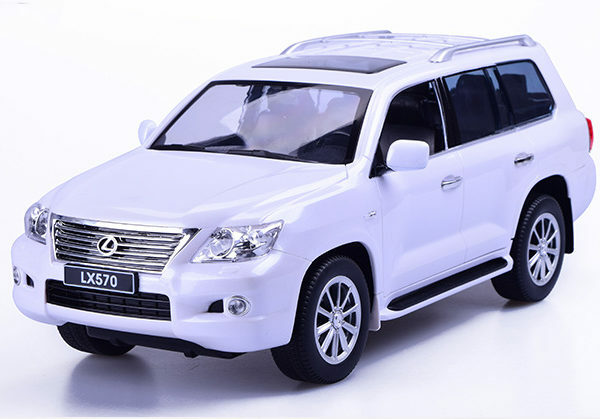 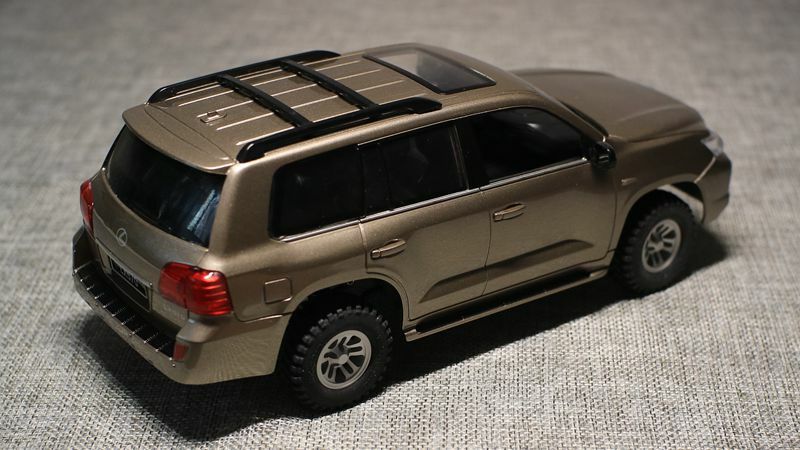 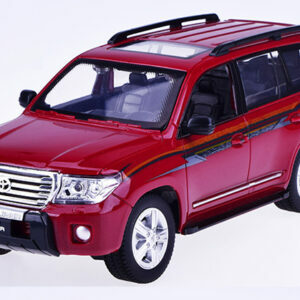 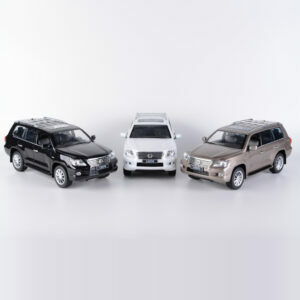 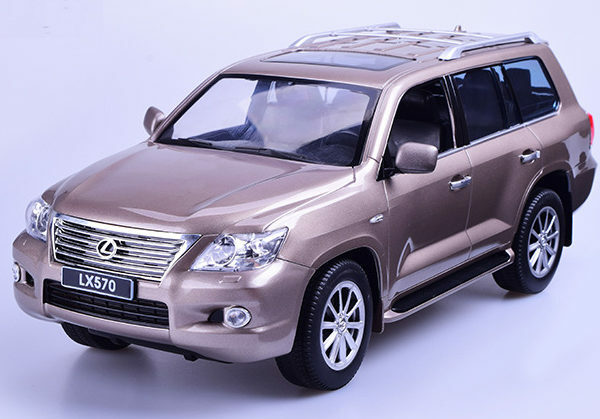 The highly detailed 1/24 Lexus LX570 body is available in three colours, with a choice of two different wheel designs and two motor speeds. 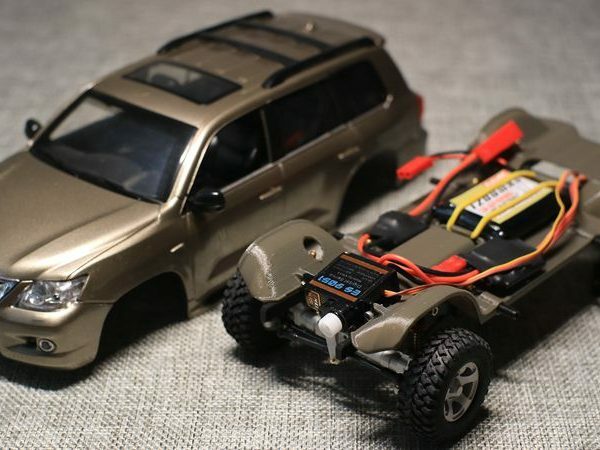 Decide on your look and pick your motor; 500RPM if you prefer scale trail running, or 250RPM if creeping across the rockery is your thing. 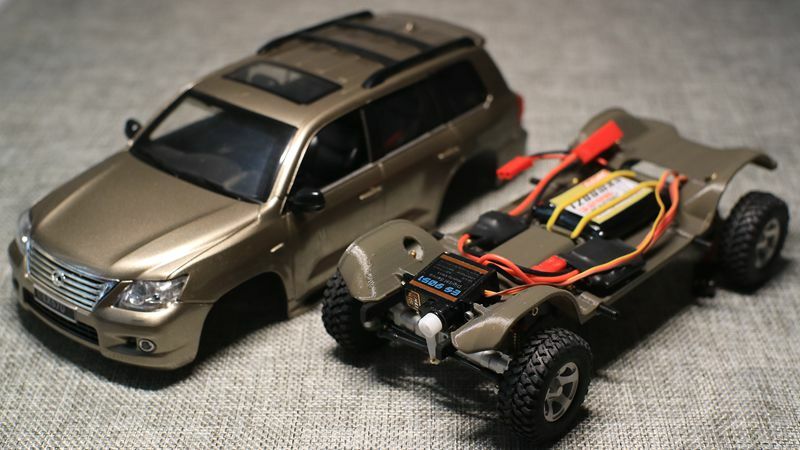 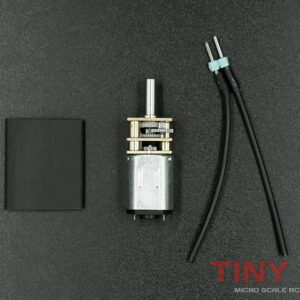 Then just add your own radio gear and battery and go find some scale terrain to conquer! 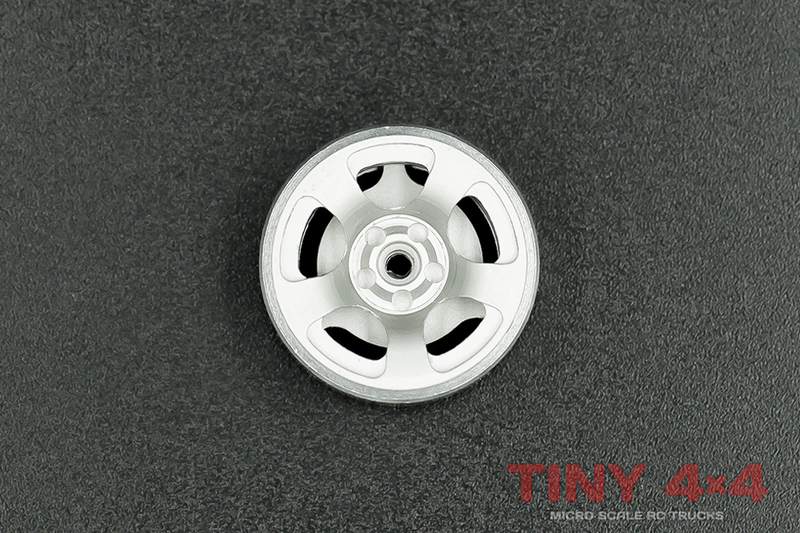 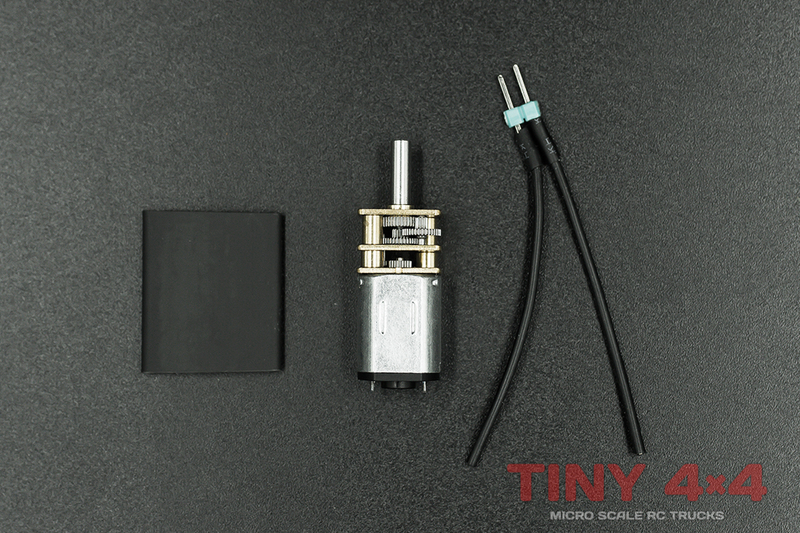 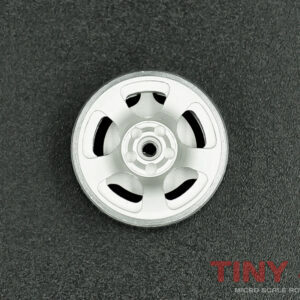 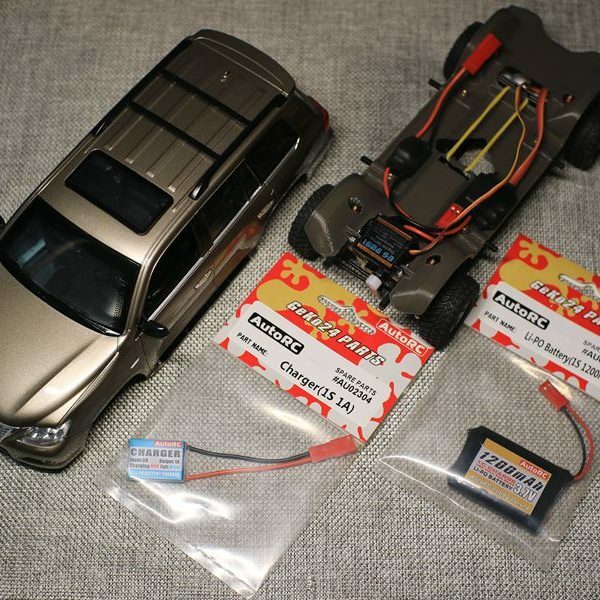 Whatever you choose, rest assured the AutoRC Geko24 chassis is the ultimate in micro scale RC crawlers. All-alloy construction, precision engineering and well thought-out design features are matched to unparalleled scale realism. 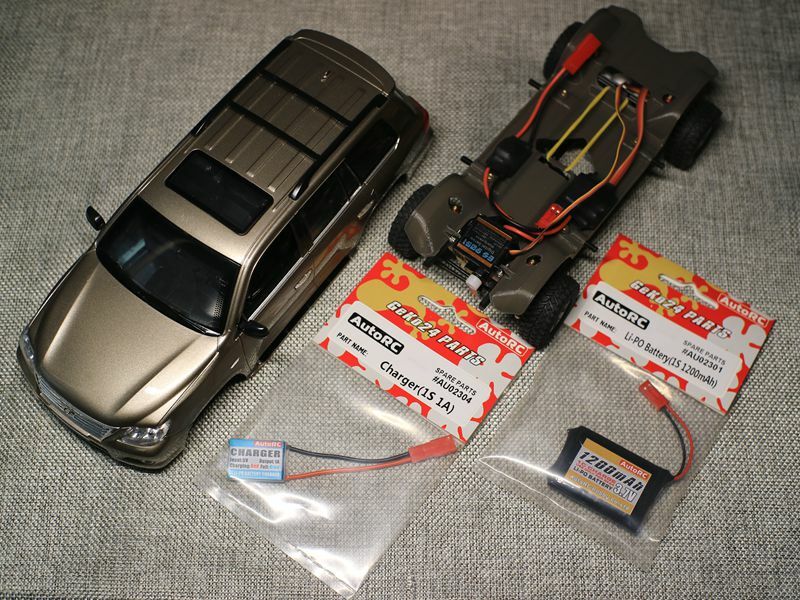 Designed as the perfect base for those wishing to bring a 1/24 plastic kit to life, the ARTR version now makes the Geko24 more readily accessible to all. 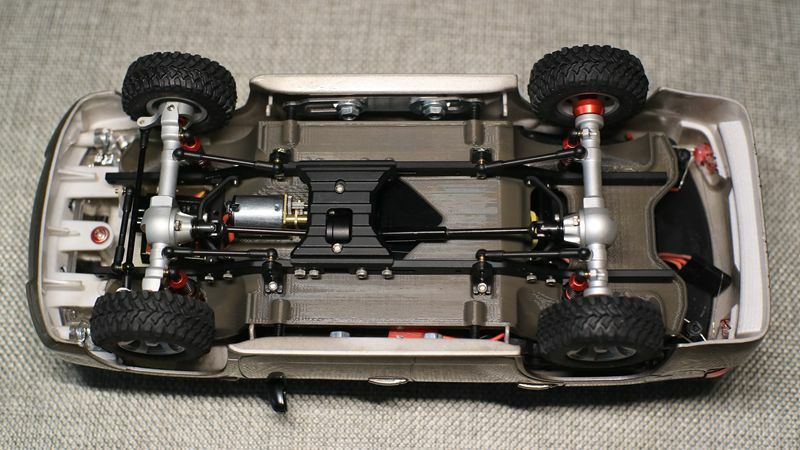 While the ARTR version is designed for an easy no-fuss way to own a super-scale micro crawler, the Geko GK24 chassis is highly customisable. 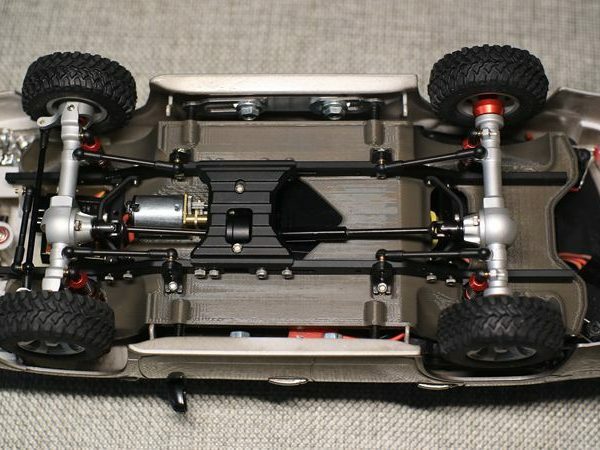 Out of the box you have a low-profile platform with adjustable wheelbase, designed to fit the multitude of 1/24 plastic kit bodies available.